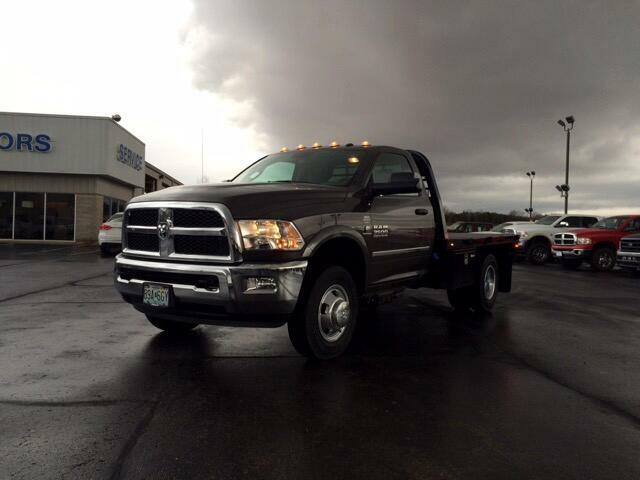 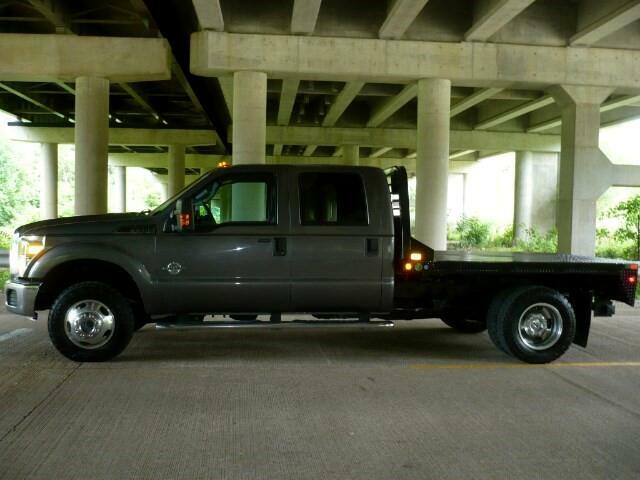 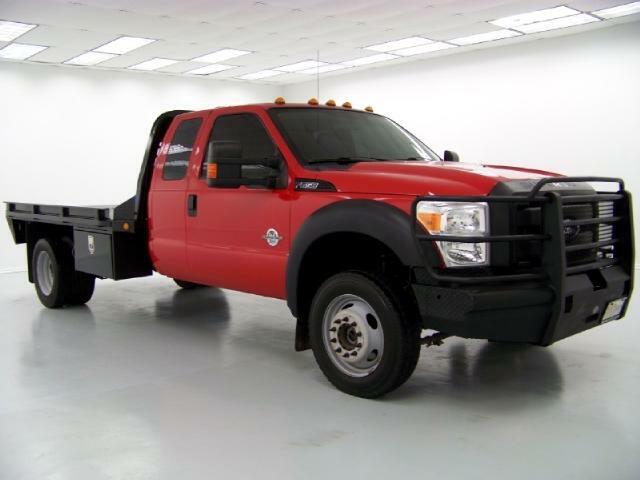 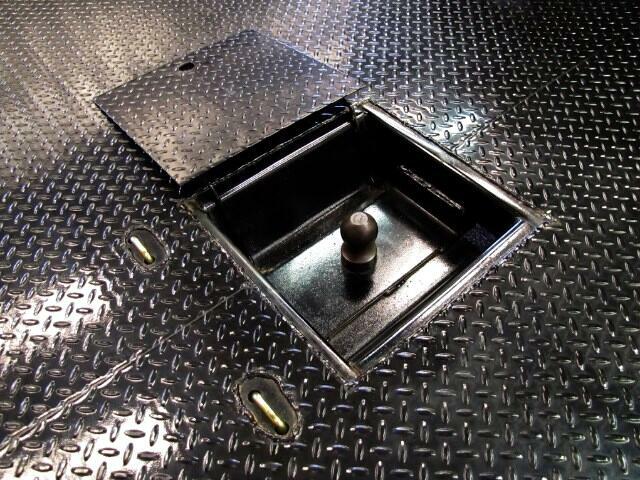 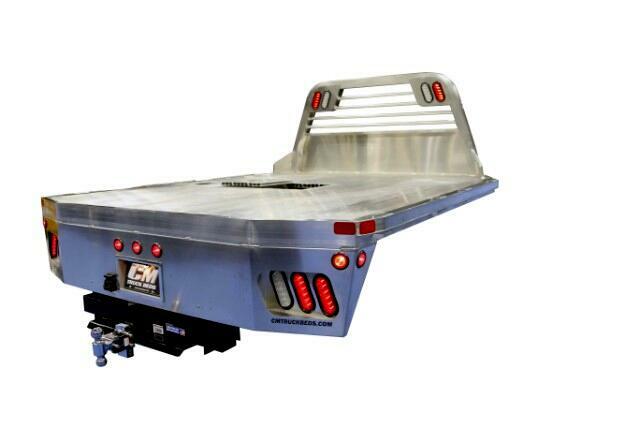 RD Truck Bed The RD Truck Bed model is an all steel frame bodied truck bed that comes in Standard Duty and Heavy Duty. 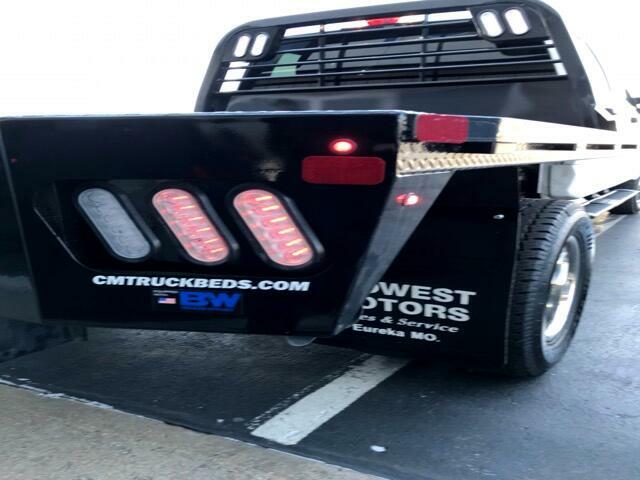 The available sizes for this model are: 84 length, 86 length, 94 length, and 114 length. 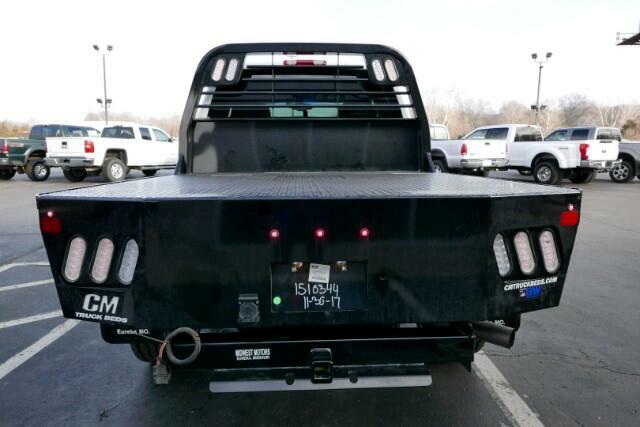 The RD has a premium Polyester powdercoating in black. 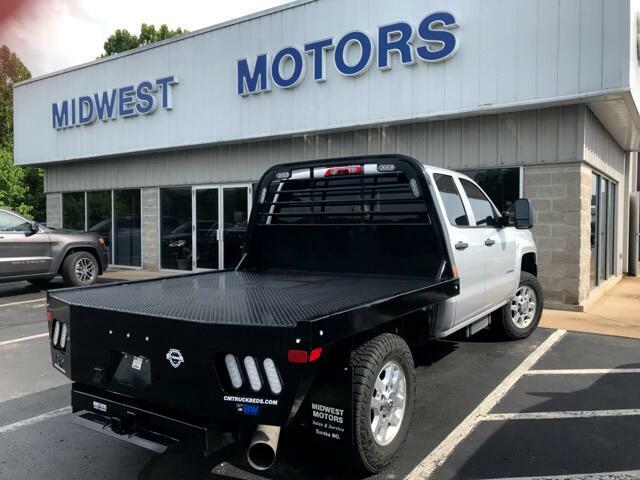 Design Features & Hardware The RD Truck Bed model has 4 steel channel frame rails, 3 steel roll-formed 3/16 channel crossmembers, and a steel tubing headache rack with round easy view window grill. 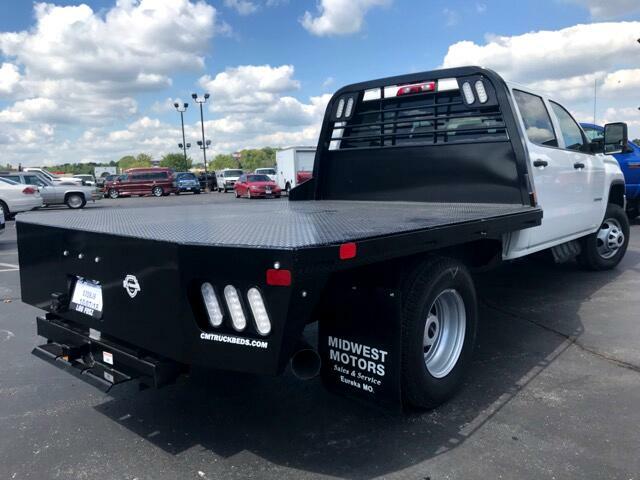 This model is equipped with a 1/8 steel tread plate deck, a steel tread plate side with rub rail and stake pockets, and removable 4 tall side rails. 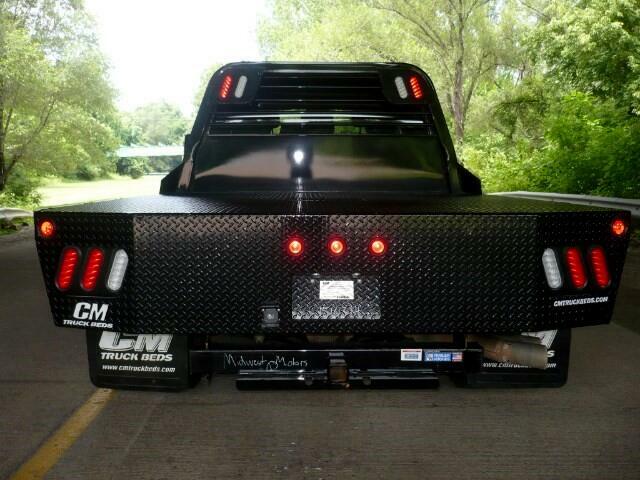 The RD also features an angled fuel fill and a steel tread plate solid rear skirt. 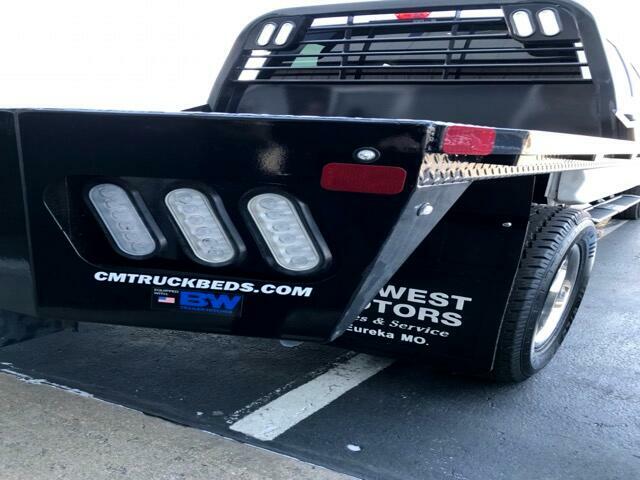 This bed comes standard with a 7 way round and 4 way flat plug standard on rear tailboard receptical for 7 way round trailer plug standard in gooseneck box. 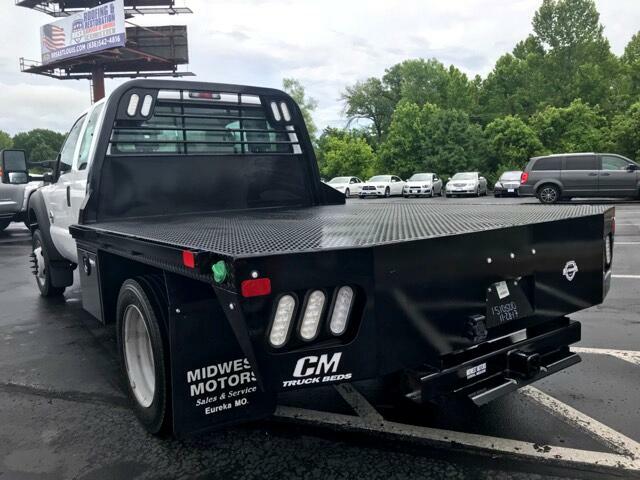 18,500lb independently rated B&W steel drop hitch w/ full access receiver and intergrated safety chain loops 30K B&W independently rated gooseneck hitch w/ easy access removable cover and intergrated safety chain loops B&W Trailer Hitches RD Truck Bed Lighting 2 ea. 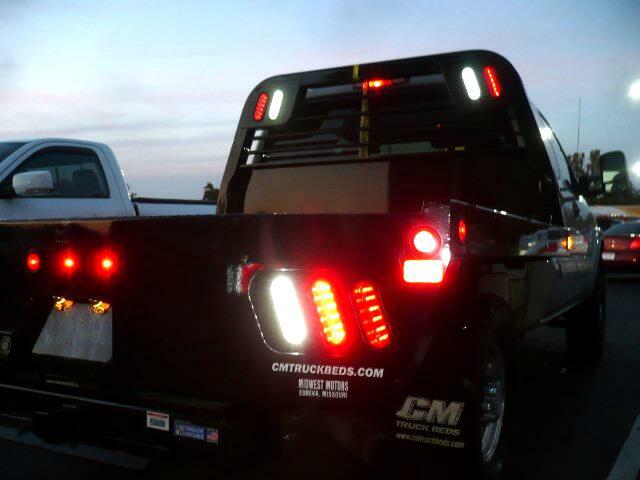 recessed tail, brake, and back up lights mounted in headache rack Stop, turn, tail, back up, and tag lights in skirt DOT required lighting (clearance and marker lights) All lighting must be wired to meet all DOT requirements as originally intended by the vehicle manufacturer. 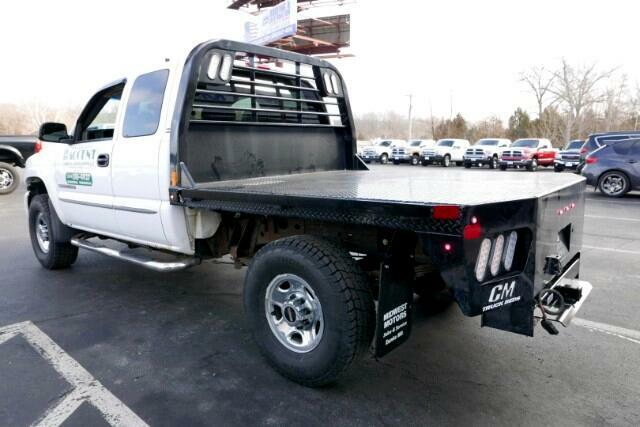 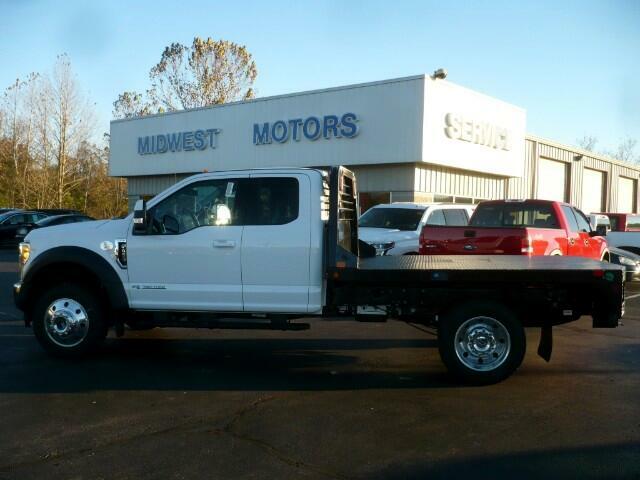 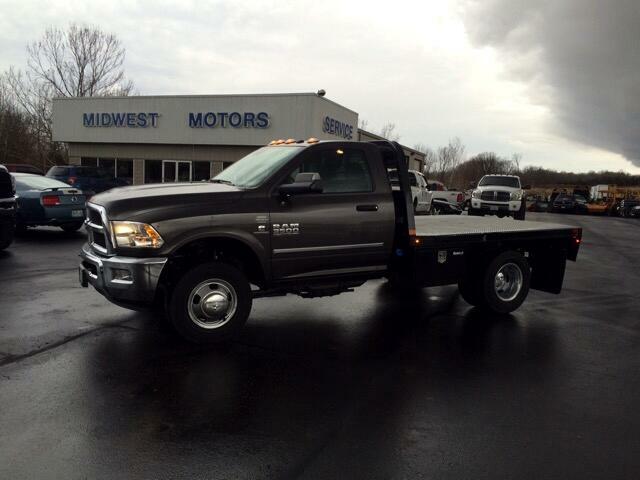 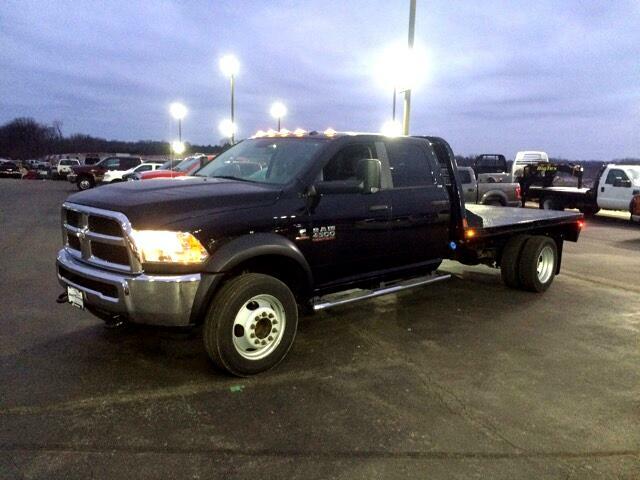 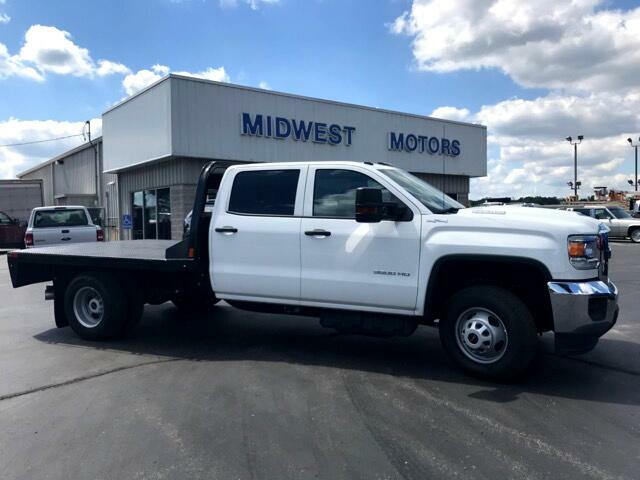 Midwest Motors has a large inventory of the latest CM Truck Beds. 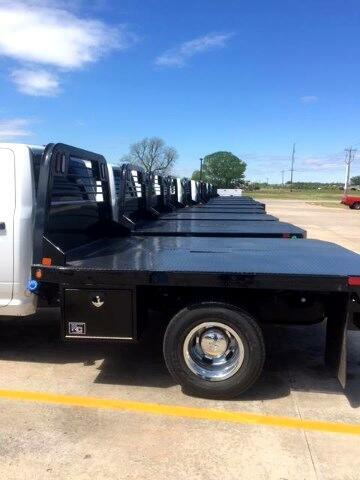 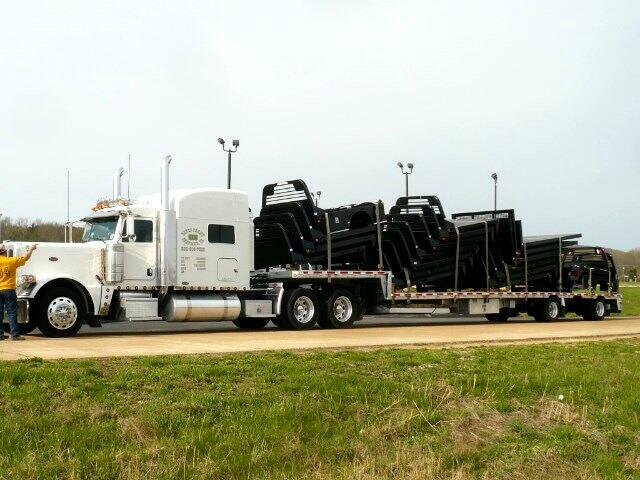 If you are thinking about putting a flatbed on your truck, to make your truck bed more versatile, come see our flat bed inventory . 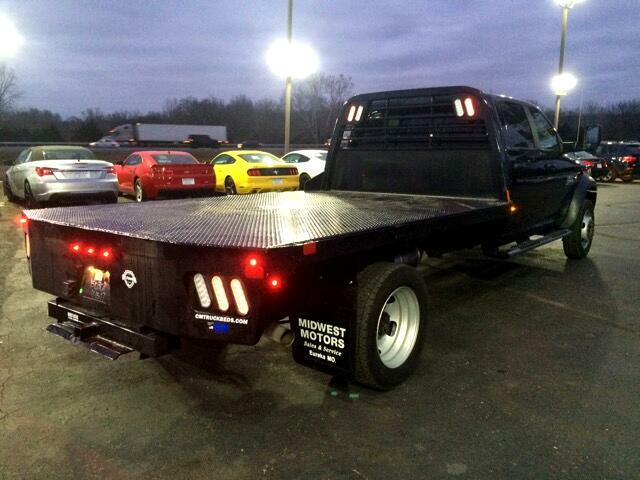 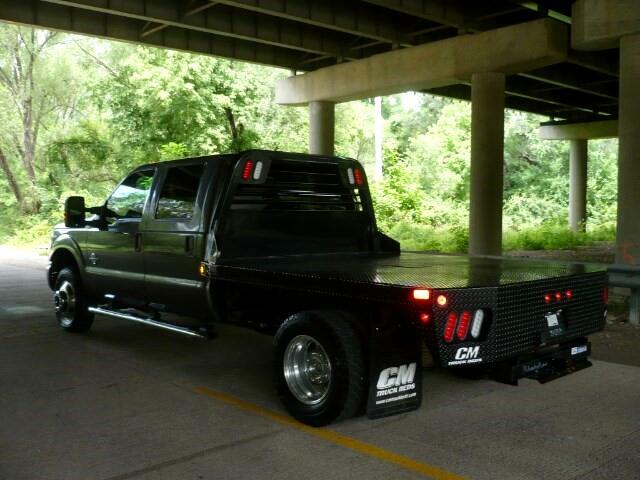 A CM Truck Bed, not only turns your truck into a real flat bed, it also looks great! 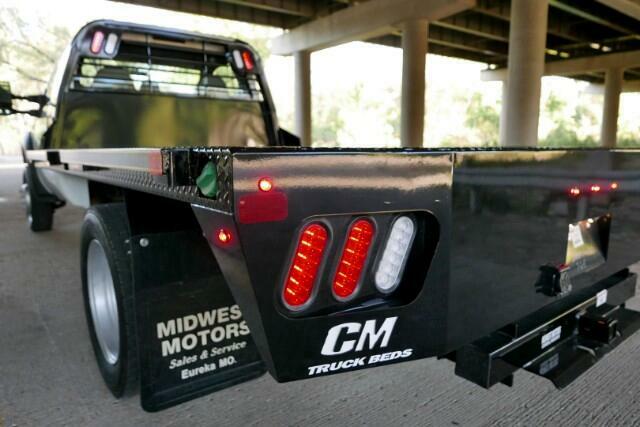 Our CM Truck Beds help you get the job done! 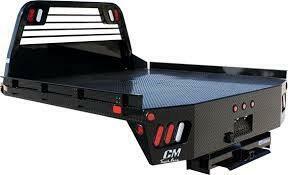 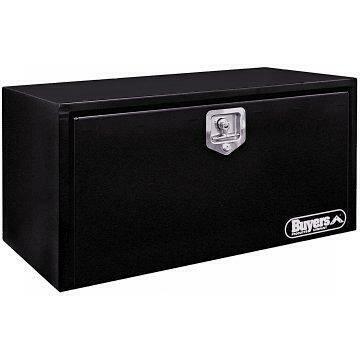 We offer a line of truck bed tool boxes, Buyers boxes, and have aluminum flat beds available as well . 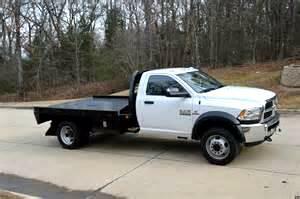 We are a full service truck bed dealer. 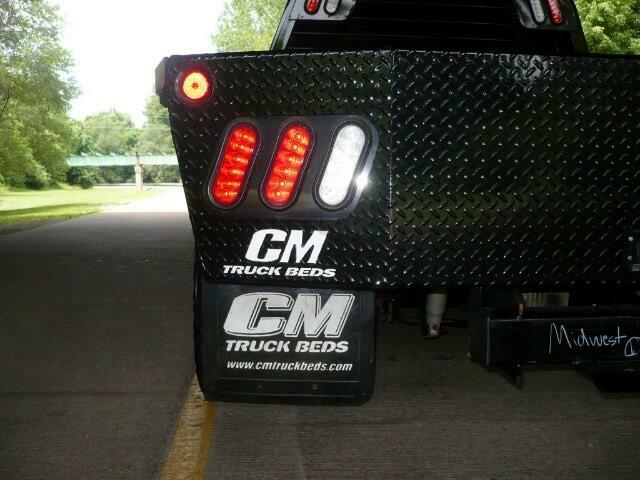 We sell, install and service CM Truck Beds right on site. 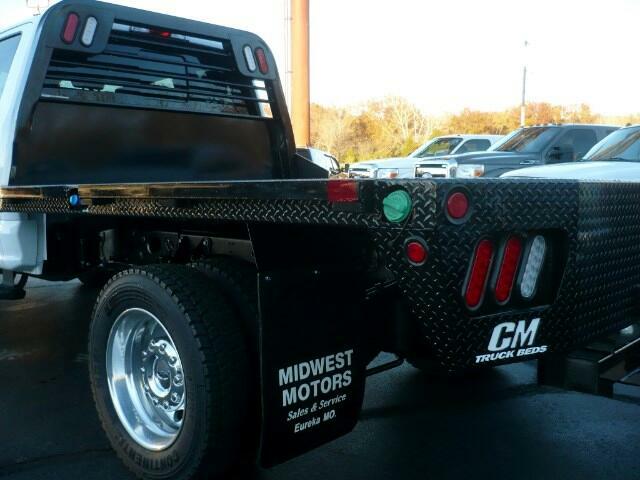 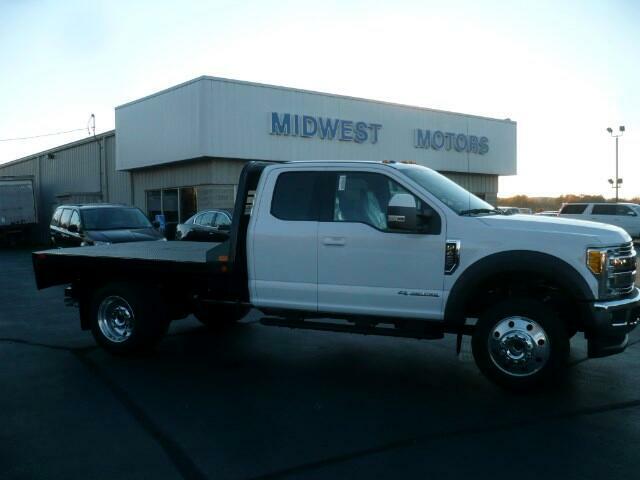 Midwest Motors has a large inventory of the latest CM Truck Beds. 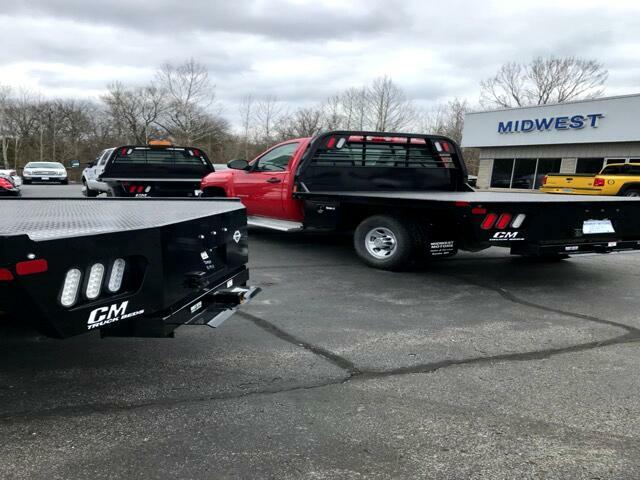 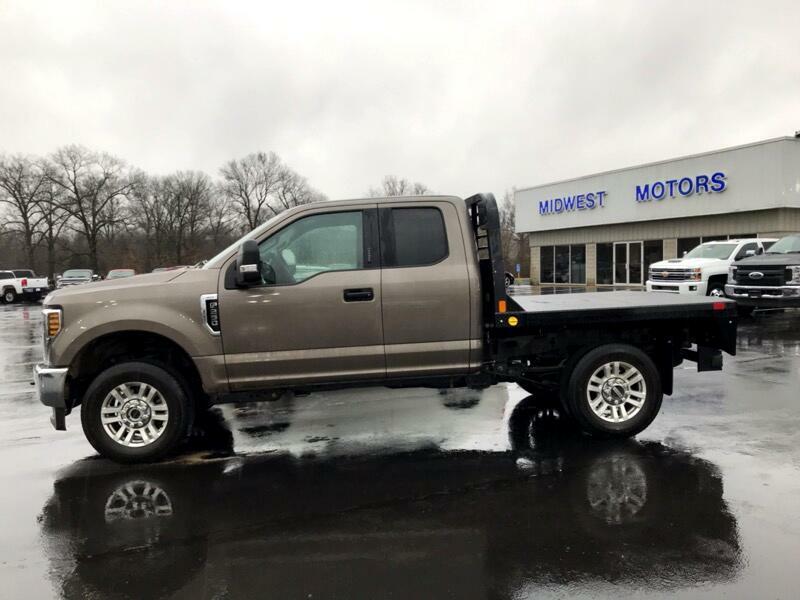 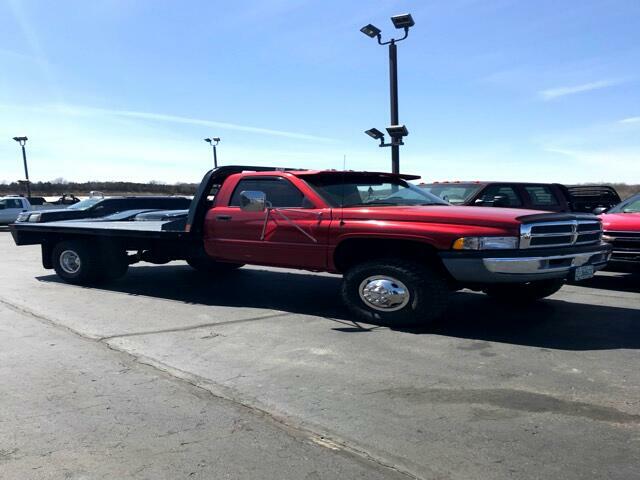 If you are thinking about putting a flatbed on your truck, to make your truck bed more versatile, come see our flat bed inventory . 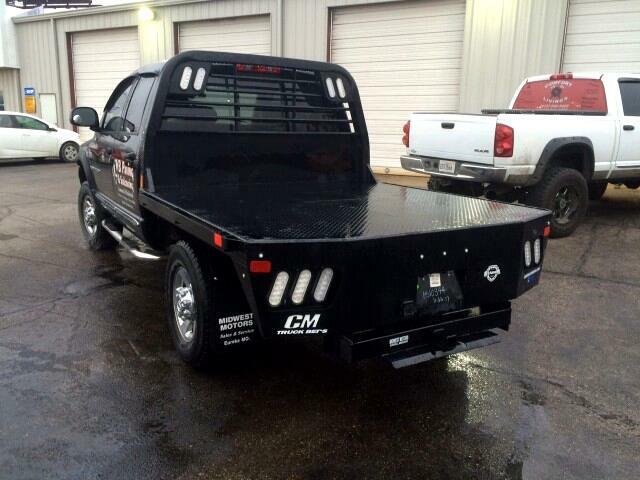 A CM Truck Bed, not only turns your truck into a real flat bed, it also looks great! 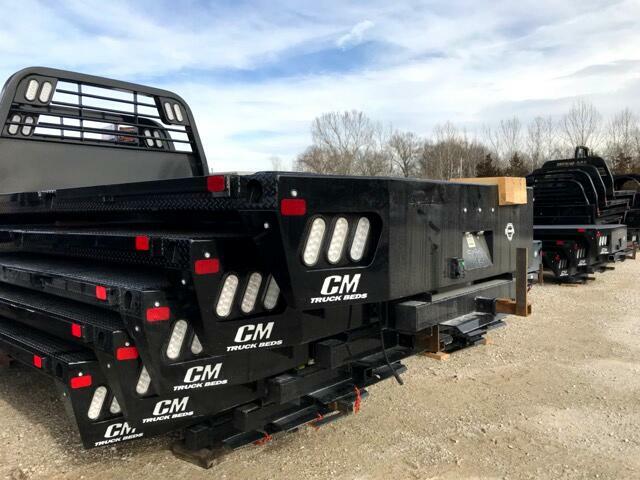 Our CM Truck Beds help you get the job done! 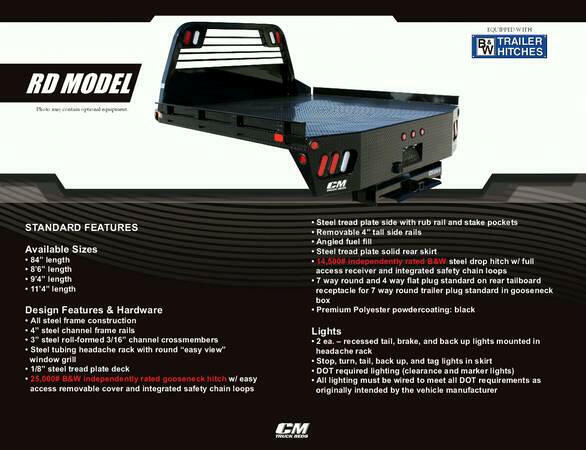 We offer a line of truck bed tool boxes, Buyers boxes, and have aluminum flat beds available as well. 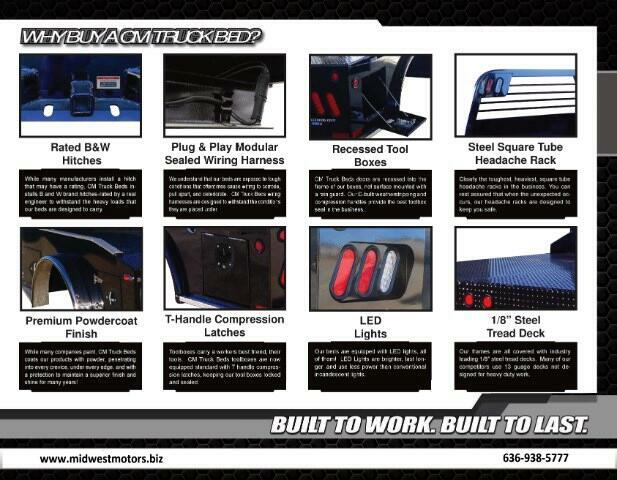 We are a full service truck bed dealer. 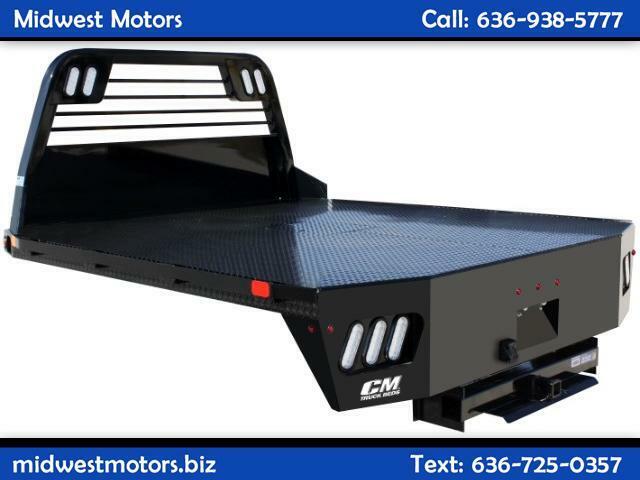 We sell, install and service CM Truck Beds right on site. 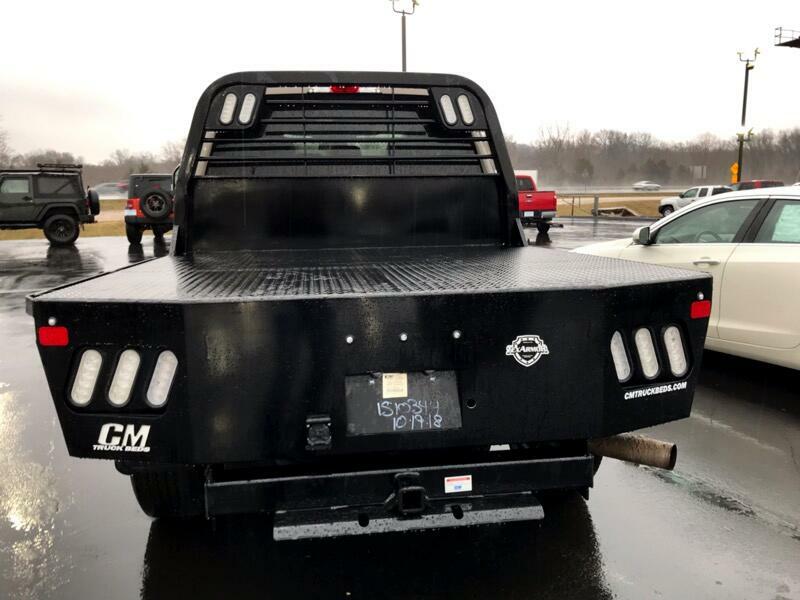 Message: Thought you might be interested in this 2019 CM RD.